Fawky Abdallah has dozens of technical presentations, seminars, publications, including his recent book on cigarette product development. Click here to view the complete list of published works. 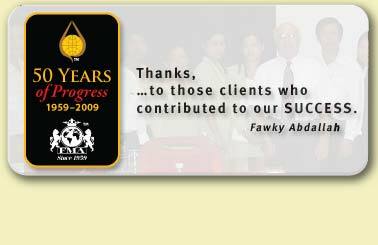 Decades of experience and Know-how enabled Fawky Abdallah Company to develop the patented “Smoking Lab”. Click here to learn more.